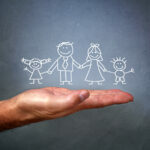 Home / Blog / We are your best choice for your home or business! For over 30 years we have been looking over Colorado’s Garage Doors! We can confidently say we know what works for you and your particular garage door situation. Regardless if it is your home or business we have the right solution for you. 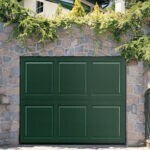 Need to repair a Commercial Garage Door? 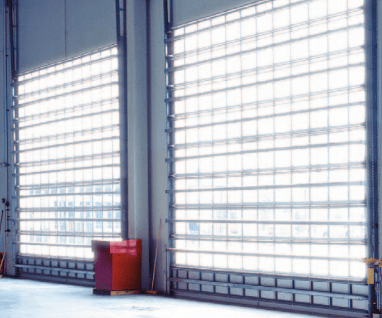 As a company that strives to provide full services to our clients, we offer a wide range of commercial garage door services, including high-quality replacement work. We can also repair any broken or damaged garage door openers, replace hinges and rollers and repair any individual sections of a door. Want to make sure your door is completely balanced and tuned? We can do that for you! Our commercial servicemen can also replace any missing weather seals. We can help you repair and replace nearly any type of door.